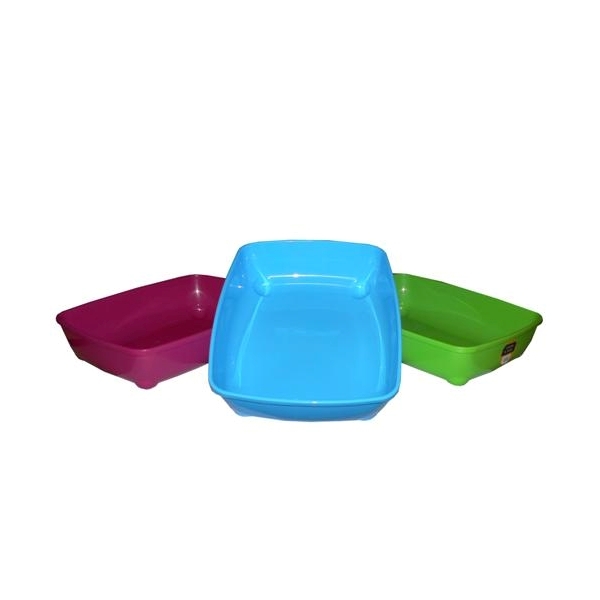 With a sleek modern shape and a range of contemporary colours, the Moderna cat litter tray is just purrfect. *Colours may vary. All trays sold separately - models shown for illustrative purposes only.